Please edit this and put dimension chart here. Please edit this and put specs here. 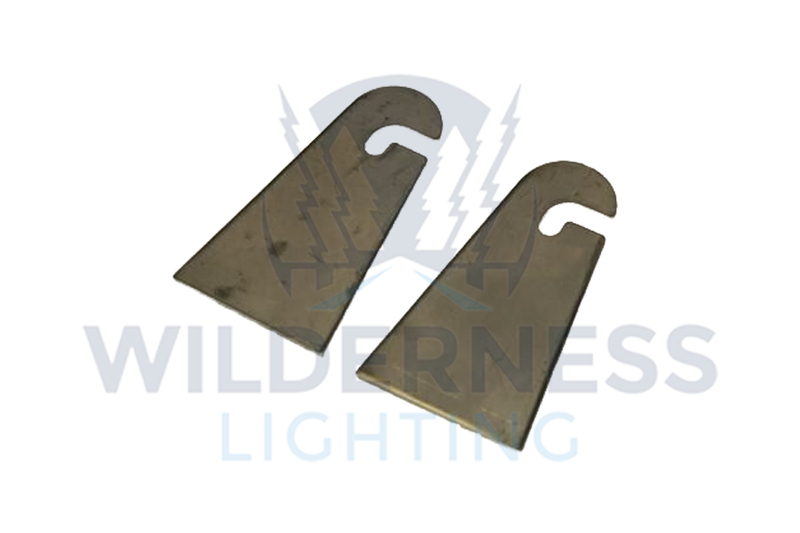 If your thinking of fitting your DUPLEX or SOLO lights to a bull bar or roof rack these slotted mounting brackets are ideal. Measuring 9cm in length, these brackets can be welded into position giving a secure and permanent fixing for your lights.